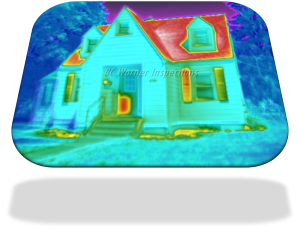 The Advanced & Thorough Dayton Home Inspection with Professional Grade Infrared Technology! The most comprehensive inspections in Dayton Ohio and surrounding areas since 2000! Inspections for home buyers, home sellers, new construction, property investments, commercial properties, apartments, condos, townhomes, rental properties, office buildings, warehouses, industrial buildings, and more! Contact Us for YOUR Inspection! Helping to acquire a safe and happy home for you and your family is my number one goal. 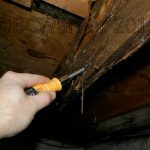 Providing home inspections in Dayton, Greenville, Centerville, Eaton, or any surrounding Ohio community, let my home inspection experience, knowledge, dedication, and advanced home inspection equipment work for you. An Experienced and Dedicated Dayton home inspector! A comprehensive home inspection is as important to me as your biggest investment is to you! Your expensive home purchase deserves the best inspector to look it over! While I focus on finding large concerns, I think it's also important for you to know about the smaller things as well. It all goes in your report, itemized by severity, easy to read, and can be used for years to come. 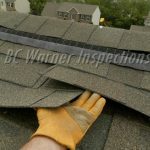 Accurate, Experienced, and Unbiased inspections! Uses the MOST advanced high-end equipment in the area on EVERY INSPECTION! 18 years in business and counting! 1000's of inspections for home buyers, home sellers, new construction, property investments, commercial properties, and more! 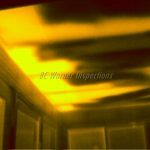 No 'new guy', 'part-timer', or 'inspector-in-training' on YOUR inspection! No Hassle and No Gimmicks Guarantee! The most highly trained infrared home inspector in the area! Finding concerns BEFORE you buy them is my first Priority! Protecting your personal data/information from future spamming! We don't sell it or provide it to 3rd party vendors under the guise of "Free" gimmicks. No gimmicks or schemes (worthless warranty offerings) in order to gain your business. Recipient of 2011 InterNACHI U.S. Member of the Year & International Inspector of the Year Awards! 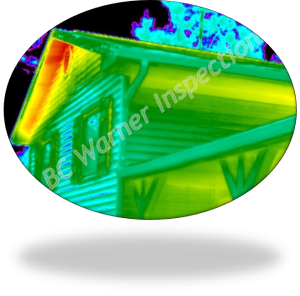 Certified Commercial Building Inspector, Professional Home Inspector, & Infrared Thermographer! Previous instructor/faculty in basic and advanced Home Inspection courses for Hondros College - Currently Education Director for the National Association of Commercial Building Inspectors & Thermographers. 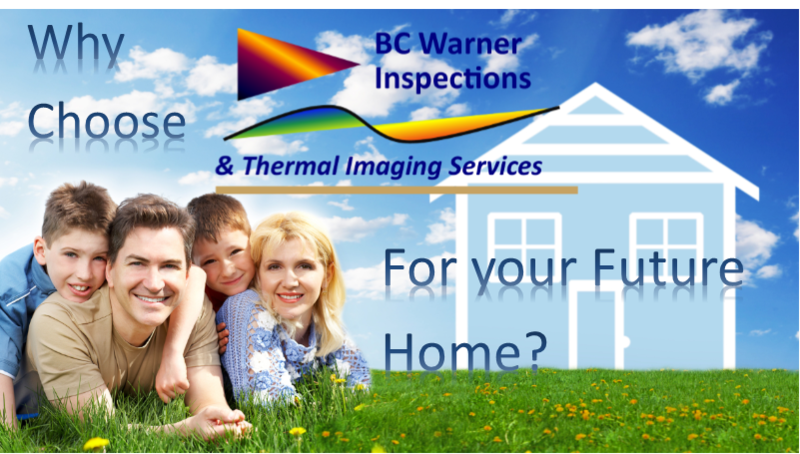 Whether buying commercial property, new construction home, a 100 year old home, or anything in-between, BC Warner Inspections has the knowledge and experience to provide you with the detailed information you need for your purchase decision. We are “Gimmick-Free”! What you see is what you get! 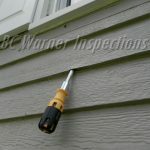 A highly experienced and knowledgeable Dayton home inspector! 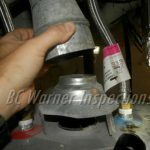 Inspections are my full-time business to provide a straight forward, thorough, and comprehensive inspection from the actual business owner dedicated to YOUR inspection needs! Inspecting all of Dayton Ohio, Greenville Ohio, and the entire Miami Valley since the year 2000. My inspection experience, training, and qualifications combined are matched by no one in the area! When QUALITY matters... Hire a Professional! Choosing a qualified Dayton home inspector or experienced commercial property inspector for your home or commercial property is not an easy task. Besides utilizing a great real estate agent, one of the best steps you can take throughout your real estate experience is hiring a qualified and experienced Dayton home inspector that can help protect your dream from becoming a financial nightmare. You've found the best property at an affordable price. 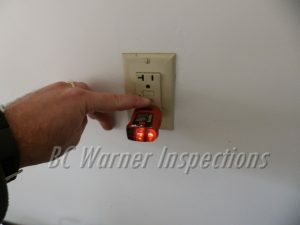 Now it's time to choose a qualified, experienced home inspector... NOT the cheapest! Experience, knowledge, service, and product all have a value... read more about our service pricing, a sampling of the many items inspected for you, and how many of my past clients have honored me with testimonials. "Bill did a fantastic job, he was the most thorough home inspector I've ever used. This is my fifth home purchase. He caught a major problem with the house's newly installed roof. It ended up being a $12,000 job and we negotiated that amount off of our purchase. 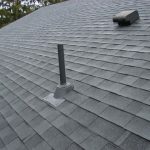 The roof inspector we hired found exactly the same problems that Bill noted on his report. The thermal imaging camera is incredible. I will probably have Bill come back and take more shots after I seal the house up, to see where we need help. 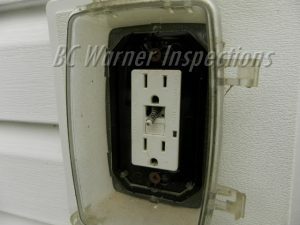 I would recommend BC Warner to anyone who really wants a complete home inspection. I would use him again." "Mike Holmes ain't got nothin' on you, Bill! Thank you so much for doing such an awesome job on the inspection yesterday. Even our Realtor was impressed with the detail in the report. I honestly enjoyed reading the entire report - I think I went to bed at 3am and finally had to stop reading! Is that normal? Haha. We are going to sit down with [our Realtor] and discuss some things that we want them to fix. Brian and I have a few questions for you - when would be a good time to call you? Thank so much again - and for rushing that report to us, we really appreciate it. If we don't end up with going through with this house, you can rest assured that we'll be calling you again, I'm sure! Also, I'm going to leave positive feedback on Angie's List as well as passing your name along to friends." 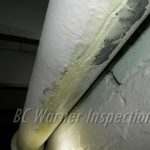 "I appreciate the thoroughness that you put into your inspections. It's clear to me that the inspections are for the education of the buyer not just now, but as a homeowner going forward. I don't think that the realtors have the same understanding and appreciation for your work. They seem to think it necessary to talk me off a ledge when they see so many things listed in the report. Frankly, I understand why they're worried whenever they see a report that doesn't just say, "It's an awesome house! Don't think! Buy it right away!" But don't change what you do, or how you do it. You provide a quality service that produces a product that is usable to well after we would buy the house." "Hello Bill, I have received and reviewed this report. Wow... thank you! This has been very helpful to me. You have been great to work with. 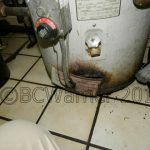 I will contact you when the work is complete and have you stop back by to check it out." "Bill completed a home inspection for me before obtaining a mortgage. He was very thorough. There were many things he found and pointed out that I would have never thought to look at. He provided me with an in-depth report that same evening after he completed the inspection. He provided lots of photos to make it even easier to see why certain items were a concern. He even added a couple of thermal imaging photos which were unexpected and very neat. He explained things in person with me afterwards and took me to certain items to physically show me some concerns. I highly recommend Bill and will put my name behind his work." "Hey Bill!! First of all, I want to say you did an excellent job presenting me with all the problems in the house. I discussed the results with some contractors and they had a number of concerns. I also looked up what meets and does not meet minimum property requirements for a VA loan, and unlike what my real estate agent described there are a number of things that the seller is responsible for before the VA appraiser will sign off on it. Again, thank you for clearly pointing out all of the problems within the house. Being a first time home buyer, I was unaware of these issues and my stipulations for getting a VA loan. Luckily, the requirements to get a VA loan protect me from myself! I tallied up all the fixes that he assessed NEEDED to be done, and it was estimated to be about 30K. That and the research of my VA loan rights made me rethink my DIY mentality! Your thorough inspection of the property informed me of all of the issues with the house and enabled me to make an informed decision on what course of action I needed to take. Thanks for the good work!" To read more about our Commercial Inspection services, please visit my dedicated Dayton Commercial Inspection website! 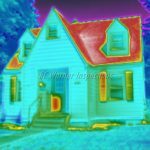 To read more about our Infrared Inspection Services, please visit my dedicated Dayton Thermal Inspection website!